Pickleball is a great sport for adults to stay active and meet others. 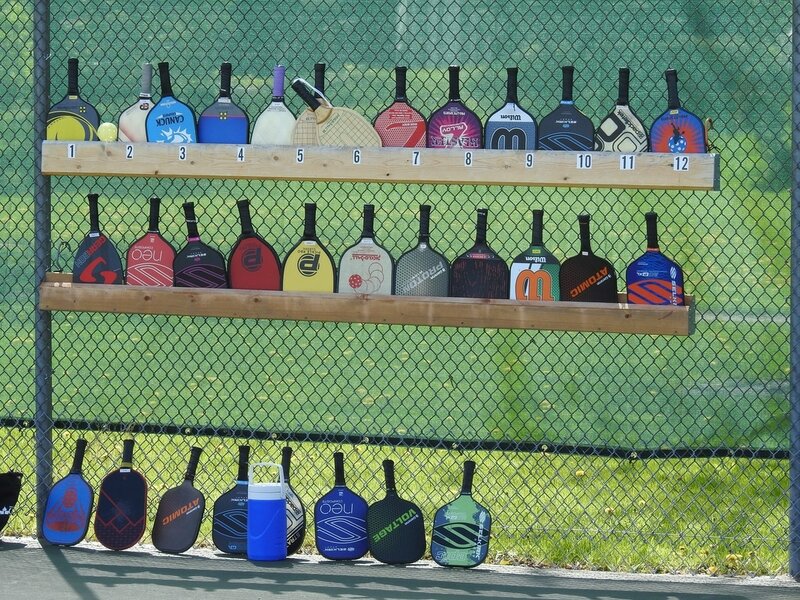 We are an adult Pickleball club with over 120 members organized for fun, fitness and enjoyable exercise. We play year round. Summer session play is located at the Pickleball courts in the village of Bath next to the Fire Station on Church Street. Our outdoor courts were recently refurbished and are the best in the area. Winter session play is indoors at local public schools gyms. We're always looking for new members. Pickleball is fun and easy to learn. Join our club today.